BackCountry Jazz is graciously supported by these world-class musicians and educators who dedicate their time and expertise to the BCJ program. They provide one-on-one mentorship and group master classes, and are our featured artists for benefit concerts. Bennie Wallace, tenor saxophonist, composer and recording artist for more than three decades “is one of the most exciting saxophonists on today’s jazz scene” DownBeat. With over 20 jazz recordings, five DownBeat awards, numerous recording awards, Wallace has performed and recorded with many jazz greats, among them: Elvin Jones, Tommy Flanagan, and Chick Corea. He has also shown his southern roots by playing and recording with Stevie Ray Vaughan, Dr. John and other blues artists. Wallace is the composer for Oscar- nominated films, among them: Redux Riding Hood and Little Surprises. Composer credits include Paul Newman’s Blaze, Bull Durham, White Men Can’t Jump, and Betty Boop, among others. Wallace is the BackCountry Jazz Artistic and Music Director. For more than three decades, Ray Anderson has conjured sounds that move and delight, gracefully bridging swing and bop and free jazz, blues and gospel and New Orleans funk. Described by pre-eminent jazz critic Gary Giddons "as one of the most compellingly original trombonists, the most exciting slide brass player of his generation." A supremely lyrical player and footloose innovator, a bold texturalist and a polished nostalgist, Ray has shared his gifts in groups including his own Slickaphonics and Pocket Brass Band with ensembles led by Charlie Haden, Bennie Wallace, and Sam Rivers among others. He is Director of Jazz at Stony Brook University. 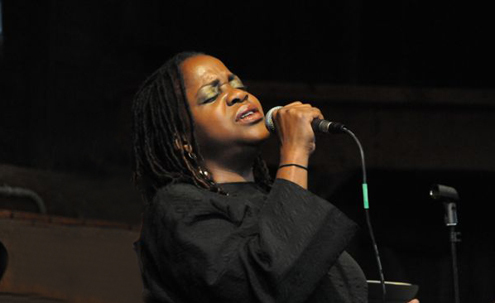 Vocalist Malou Beauvoir born in Chicago of Haitian parents, raised in New York, is a unique combination of her multi-cultural influences and experiences. Beauvoir performs in leading venues around the world including Dubai, Rio, Beirut, London, and in Paris performing at the renowned Paradis Latin and at the Petit Journal Montparnasse. “An Evening at the Swan” and “Live at the Lionel Hampton” are her most recent recordings. Regina Cater is considered the foremost jazz violinist of her generation. A highly original soloist whose sophisticated technique and rich, lush tone took the jazz world by pleasant surprise when she arrived in New York from her native Detroit, she has crafted a signature voice and style. 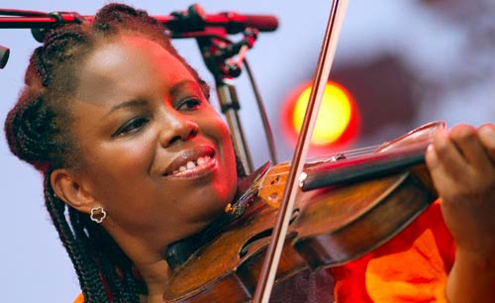 Time Magazine said of the jazz violinist, “Wonderfully listenable, probingly intelligent and, at times, breathtakingly daring.” In 2006 Ms. Carter was awarded a MacArthur Fellowship. Her latest release, "Southern Comfort" is an ode to Carter's childhood, with a combination of gospel, Cajun fiddle and modern versions of work songs like the ones her grandfather sang as a coal miner in Alabama. With a strong creative fluidity spanning many genres and styles from soul to jazz to Haitian roots music, Melanie Jean-Baptiste Charles always delivers. 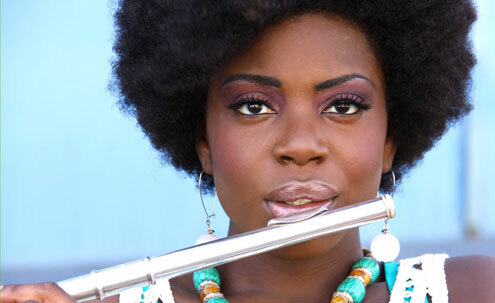 A graduate of LaGuardia High School for the Performing Arts as a flute major and the New School for Jazz and Contemporary Music with a degree in vocal jazz performance, Melanie has toured and performed as a leader and as a sideman at Blue Note NY, Milan and Japan, Duc Des Lombards in Paris, and recently returned from a European tour with her international Quartet. Melanie has been featured on producer/ guitarist Nicola Contes latest two albums, Love and Revolution and Free Souls, along side heavy weight Gregory Porter. Haitian author Ralph Boncy and the Haitian Jazz Foundation featured Charles in the latest book "Grand Dames De La Musique Haitienne.” In 2017 Melanie released her solo-self produced project, The Girl with the Green Shoes. 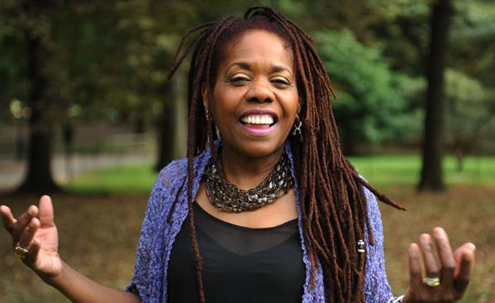 With her beautiful sound, uncommonly wide range, razor sharp intonation, and sensitivity to lyrics, Carla Cook is one of the major jazz voices of the new millennium. The rich texture of her contralto, her natural feel for the rhythm of bebop, she has sass that enlivens her impeccable diction, and tremendous soul that lets her swagger with gutbucket finesse, but it's all buttressed with sparkling optimism and innocence," said The Washington Post. Cook's debut album It's All About Love was nominated for a Grammy. 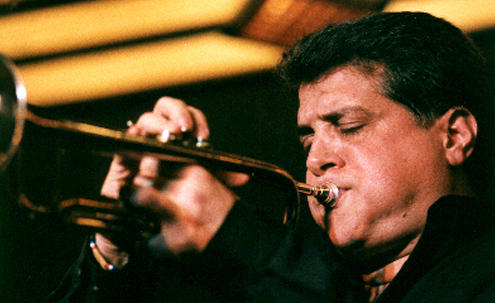 Jazz trumpeter and composer John D'earth was born in Framingham, Massachusetts. He studied, as a teenager, with saxophonist Boots Mussulli, (Stan Kenton, Charlie Ventura, Teddy Wilson) with John Coffey, (principal trombonist in the Boston Symphony) and arranging with Thad Jones. D'earth has performed and recorded internationally and appeared on over one hundred recordings spanning the analog and digital eras on vinyl, CDs, film, and video. Working with Buddy Rich, Lionel Hampton, Miles Davis/Quincy Jones at Montreaux, Tito Puente, Bruce Hornsby, Emily Remler, Bennie Wallace, Eddie Gomez, The George Gruntz Concert Jazz Band, Bob Moses, Pat Metheny, Joe Henderson, Clark Terry, John Scofield and John Abercrombie, among many others, has called upon his ability to feel at home, creatively, in many genres. 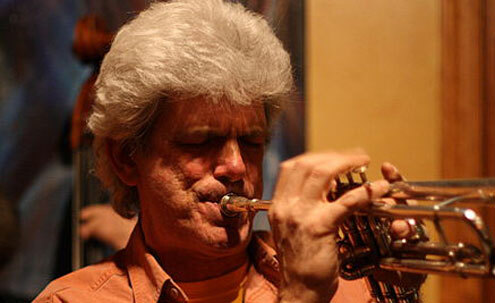 Alto saxophonist and flautist, Jerry Dodgion, is a jazz institution. His resume includes stints with Frank Sinatra, Louis Armstrong, Benny Goodman, Dizzy Gillespie and most of the rest of the jazz pantheon during his five plus decades of gigging and recording. Billy Drummond began playing at the age of four under the influence of his father, also a drummer. 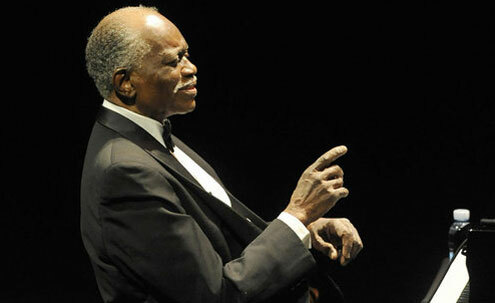 Arriving in New York in 1988, Drummond joined piano master Horace Silver's Sextetand toured with them extensively. A powerful and highly musical drummer, he is one of the most called for players sought by a variety of jazz masters including the great Sonny Rollins. 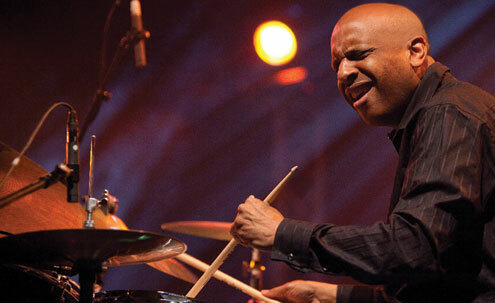 With his crisp, clear sound and ease of articulation, Billy Drummond is a master drummer who makes his set sing. Cult hit Dubai was named No. 1 Best Jazz CD by the New York Times. Drummond is also a highly respected educator. 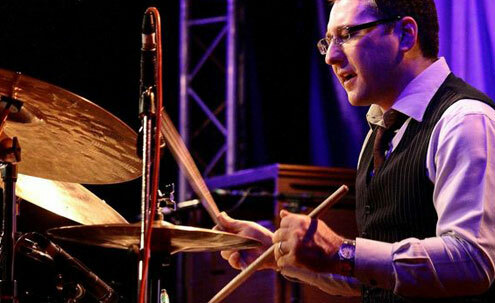 He is Professor of Jazz Drums at the Juilliard School of Music and New York University and gives workshops around the world. Born in Hartford, Ct. Matt Dwonszyk is an accomplished bassist, composer, arranger and educator with a Masters in Jazz Studies. Matt performs at some of the most prestigious jazz clubs in NYC and has performed at the JVC New York Jazz Festival, the NYC Winter Jazz Festival, Hartford Jazz Festival, the Jazz & Colors Festival at the Metropolitan Museum of Art, and the Kennedy Center. 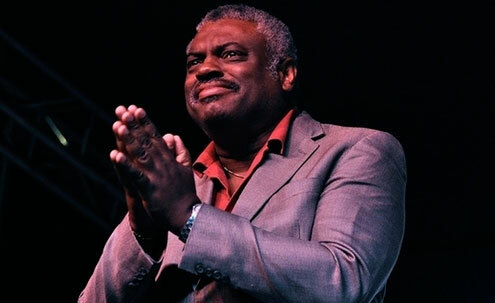 He has performed with Steve Davis, Harold Mabern, Larry Willis, David Hazeltine, Steve Wilson, Javon Jackson, Gary Smulyan, Bennie Wallace, Wayne Escoffery, Wallace Roney, and Duane Eubanks among many other notable musicians. 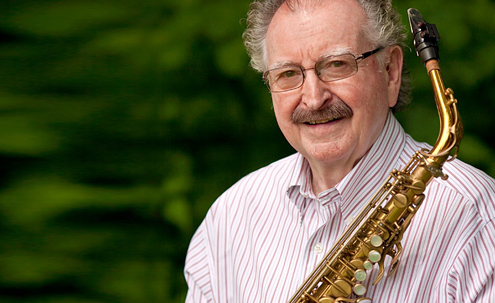 Receiving a DownBeat award for his arrangement of “What A Wonderful World” and accepted into the 2015 Boysie Lowery Jazz Living Residency for original compositions, he frequently arranges for a variety of artists and groups. His first record as a leader was released in the fall of 2017. 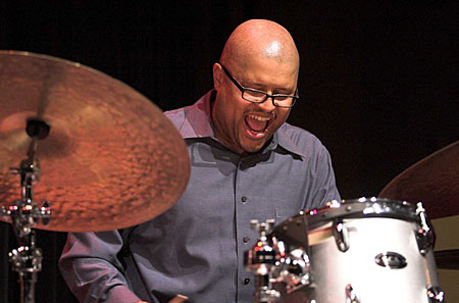 Joy and spirited musical communication are what characterize the artistry of Alvester Garnett’s drumming. Singers such as Abbey Lincoln and the late great Betty Carter, to instrumentalists Regina Carter, Dr. Lonnie Smith among many others, have all called on Mr. Garnett for the energy and fire that he brings to the bandstand. Winner of the 2015 Thelonius Monk International Vocal Jazz Competition and 2013 Sarah Vaughan International Jazz Vocal Competition, Jazzmeia Horn has a name that speaks for itself capturing her very essence. Hailing from the great Dallas, Texas Jazzmeia has already earned a reputation in New York as a “Rising Star.” With the ambition to pursue a solo career, Jazzmeia graced the New York scene in 2009 and earned her degree at The New School for Jazz and contemporary Music. Born in Buffalo, NY, Carmen Intorre developed an early interest in music and began playing drums at age five. 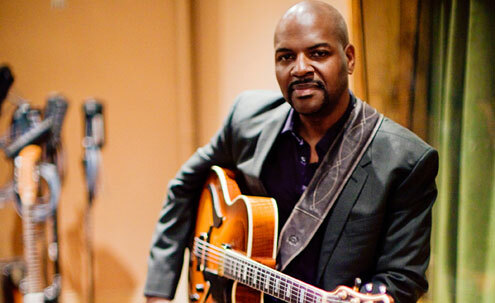 He has performed and recorded with numerous musicians such as George Benson, Larry Coryell, Wynton Marsalis, Monty Alexander, George Coleman, Eric Alexander, George Cables, Benny Golson, Richie Cole, Joe Locke, Lew Tabackin, Bobby Watson, Ira Sullivan, Bucky Pizzarelli, and many others. Carmen currently holds down the drum chair with legendary jazz guitarist Pat Martino, touring extensively throughout the world with the guitarist's organ trio and quintet. 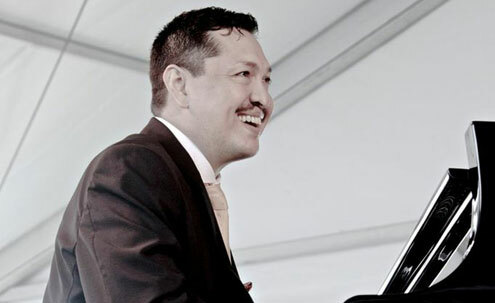 A 2011 GRAMMY® nominee for his co-producer credit on the critically acclaimed album by Joey DeFrancesco entitled Never Can Say Goodbye: The Music of Michael Jackson, Intorre also had the pleasure of performing alongside DeFrancesco and Dr. Lonnie Smith on the PBS show Legends of Jazz, hosted by Ramsey Lewis. Receiving both his BM and MM degrees from Juilliard Intorre is always eager to uncover the latest information about music and drumming and to share that information with others. He states, "This is my job. I have to give back what I was given a chance to do." He goes on to explain, "Music is an opportunity for me to give up my soul, while in the process connecting with the audiences' souls as well. I want the musicians on the bandstand and the members of the audience to feel uplifted after a performance, to feel great about themselves through the experience that they encountered.”Perhaps one word best describes Carmen Intorre and his music: Joy. Reminiscent of Billy Higgins, Intorre brings a palpable swing and drive to virtually every bandstand he performs on. 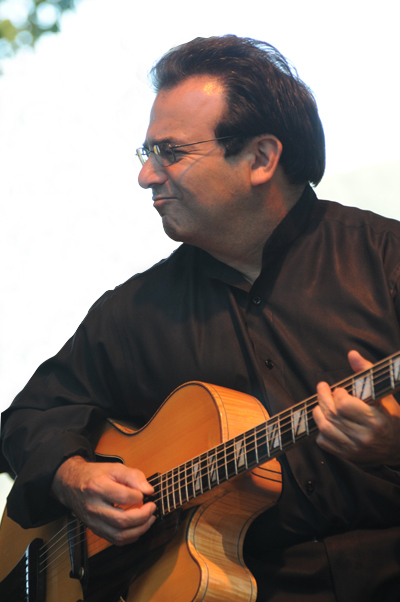 Guitarist Tony Lombardozzi has been active on the jazz scene since the 1970’s. He has performed extensively with some of the legends of jazz such as Tony Bennett, Ray Charles, Clark Terry, Milt Hinton and more. 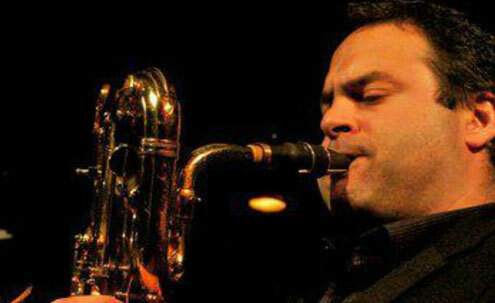 Nationally and internationally, Lombardozzi has performed at The Detroit Jazz Festival, International Festival of Arts and Ideas, Hartford Jazz Festival, Dizzy's Club Coca-Cola, The Blue Note, JVC Jazz Festival, Jazz at Lincoln Center, among others. In addition to performing, Lombardozzi is an educator. He has been on the Wesleyan University Music faculty since 1986 where he is the director of the Jazz Ensemble and the jazz guitar instructor. 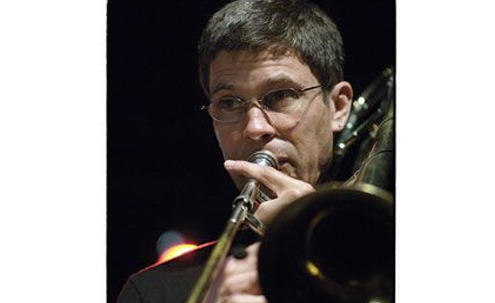 He is a faculty member at the Neighborhood Music School in New Haven and has conducted jazz master classes at Yale University, Berklee School of Music, New York University and at The International Association of Jazz Educators. 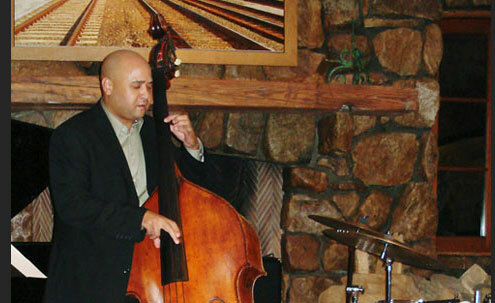 He is a member of the BackCountry Jazz Music Program Faculty in Bridgeport. Lombardozzi is musical director for Melissa Newman. Godwin Louis was born in Harlem and grew up in Bridgeport, Connecticut and Port au Prince, Haiti. He started playing saxophone at age 9. 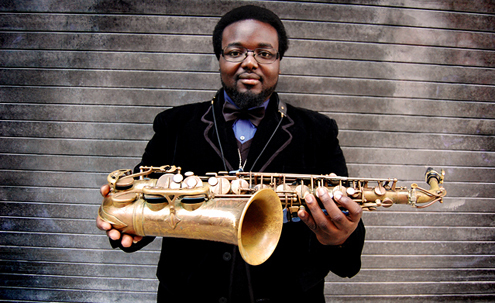 A recent graduate of the Thelonious Monk Institute of Jazz Performance, Louis has performed with Herbie Hancock and Dee Dee Bridgewater just to name a few. He has appeared at the World Expo in Shanghai, China and the Forbidden City Concert Hall in Beijing, the JVC Festival and the Monterey Jazz Festival. You only need to hear one note from the horn of Joe Magnarelli to know why he's one of the most in demand trumpet players in New York. His big sound, sense of swing and melodic interpretation have earned him worldwide recognition over the last 20 years. Guitar great Russell Malone began playing at the age of four in his home of Albany, Georgia with a toy guitar his mother had bought him. Malone is one of the most commanding and versatile guitarists performing. He can move from blues to gospel to pop to R&B and jazz without hesitation, a rare facility that has prompted some of the highest profile artists in the world to call upon him: Gladys Knight, Aretha Franklin, B.B. King, Natalie Cole, Shirley Horn, Christina Aguilera, Harry Connick, Jr, Dianne Reeves. 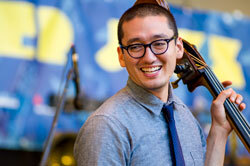 He was part of the Diana Krall Trio, participating in three Grammy-nominated albums, with the final one winning. In 2010 Malone became a member of the band for saxophonist Sonny Rollins. 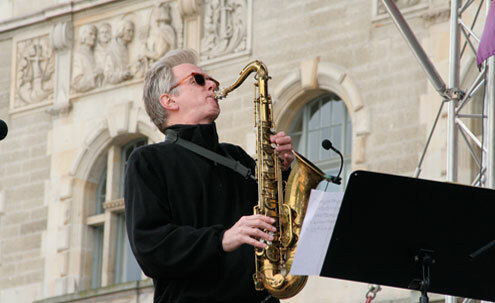 Baritone saxophonist Carl Maraghi moved to New York City from his native Montreal, Canada and received his Artist Diploma from the Juilliard School He performs and tours with the Lionel Hampton Celebration Band that includes Nicholas Payton, Curtis Fuller, Jason Marsalis, Lew Solof and Diane Schuur. Along with performing professionally in the Montreal jazz scene and at the world-renowned Montreal International Jazz Festival, he appears regularly as a musician on radio and television shows. He recently recorded with Alicia Keys on her CD As I Am. He toured with clarinettist extraordinaire Ken Peplowski and was part of the late singer/pianist and American legend Bobby Short’s nonet. 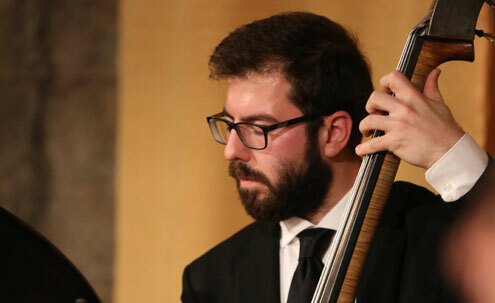 Maraghi leads and composes for many different projects including his own quartet and quintet, the Carl Maraghi Sax Ensemble, and the Mulligan and More 4tet with Gerry Mulligan alumni bassist Bill Crow. 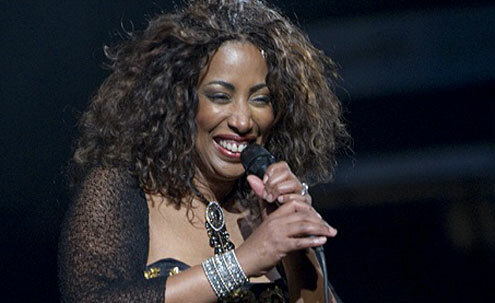 Rene Marie, whose style incorporates elements of jazz, soul, blues, and gospel has graced the Billboard charts multiple times propelling her to headliner status at major venues in the US and abroad, most recently at BAM with Dr. John and at the Kennedy Center. Since her recording debut, she has evolved into the most sensuous vocalist with immaculate phrasing, and the ability to pack emotional wallops. “Her release of Black Lace Freudian Slip, Marie cements her place among the vocal elite” Jazz Times. I Wanna Be Evil-With Love to Eartha Kitt, was released in September. 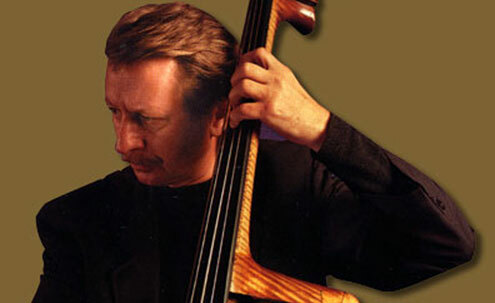 George Mraz is one of the best-known bassists worldwide. A native of the Czech Republic, he attended the Prague Conservatory studying bass violin. With a profound gift for the acoustic bass, Mraz has been a stalwartpresence on the modern jazz scene from the moment he first landed on these shores. A who's who of jazz masters have made him their first call bassist including the Thad Jones/Mel Lewis Orchestra, Dizzy Gillespie, Oscar Peterson, Bill Evans, Clark Terry, Stan Getz, Elvin Jones, Tommy Flanagan, Roland Hanna, Hank Jones, Jimmy Rowles, Zoot Sims, Pepper Adams, Jim Hall, Chet Baker, Art Farmer, Carmen McRae, and many others. He has graced dozens of groundbreaking albums and with credits on almost 1,000 records and CDs, is at the top of a very short list of bassists whose talent and virtuosity is entirely unquestioned. With legendary status, Mraz has dedicated his career to developing the melodic potential of the bass. While the 2013 presidential inauguration ceremonies may have featured A-list talent, it was the voice of a classically trained mezzo-soprano who drew the most critical acclaim. 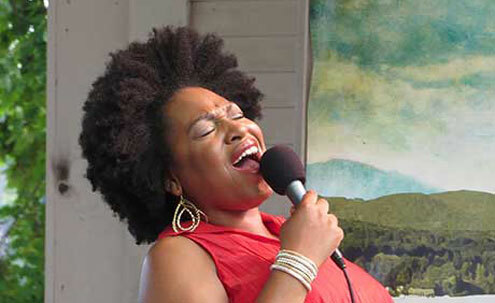 Honing her craft for many years, St. Louis native Alicia Olatuja has been creating a buzz in the jazz world. Blending elements of classical, jazz, gospel and pop, Alicia’s unique and soulful musical style is refined and captivating. 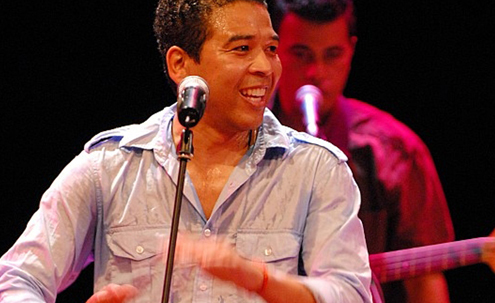 Luisito QuinteroO was born in Caracas, Venezuela, where he was surrounded by Afro-Venezuelan and Afro-Cuban rhythm and music. As one of the most sought after percussionist in the country, Luisito has worked and recorded with The Rolling Stones, Paul Simon, Carlos Santana, Diana Krall, the late Celia Cruz, among others. He has earned more than thirteen Grammy awards for his work in numerous recordings for high prole artists. 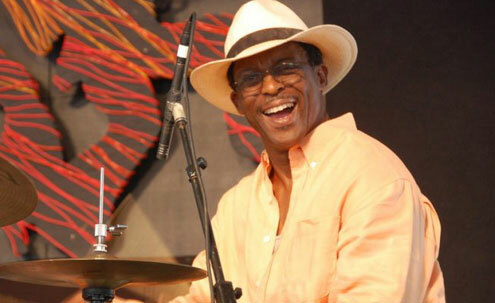 He is the touring percussionist for legendary jazz pianist Chick Corea. 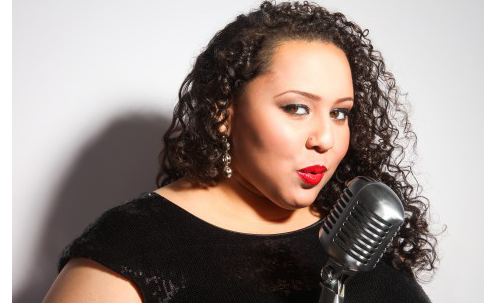 Playing: "It has Happened to Me"
Vocalist Brianna Thomas had her NYC debut performance at Dizzy’s Club and at the Kennedy Center in Washington DC. Her talents have captivated the world's major jazz festivals and concert halls including Montreaux, North Sea, and Umbria Jazz Festivals. "With impeccable taste and musicianship, Ms. Thomas may well be the best young straight-ahead jazz singer of her generation.” Will Friedwald - The Wall Street Journal. Born and raised in North Providence RI, bassist Alex Tremblay comes from a family of musicians. Graduating from the Hartt School of Music at the University of Hartford, he was a student of one of his bass heroes, Professor Nat Reeves. He moved to New York City in 2013, where his teachers have been Larry Grenadier and Gregg August. He currently resides in Brooklyn and is an active member of the music community in and around New York City. He has performed at well known New York and abroad venues such as, The Cotton Club in Tokyo, Jazz at Lincoln Center, The Iridium, BB King’s, Minton’s, Cutting Room, The Kitano, Smoke, and Smalls Jazz Club. 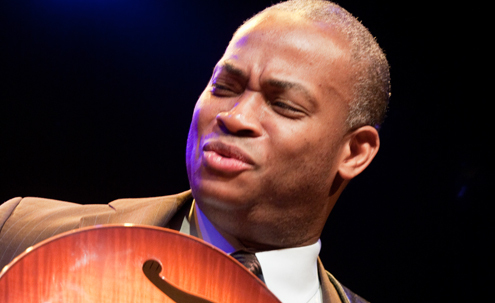 He has also performed with notable jazz artists such as Jerry Dodgion, Bennie Wallace, Lew Tabackin, Gary Smulyan, Donald Vega, and Billy Drummond. Alex is a member of the BackCountry Jazz Music Program Faculty. 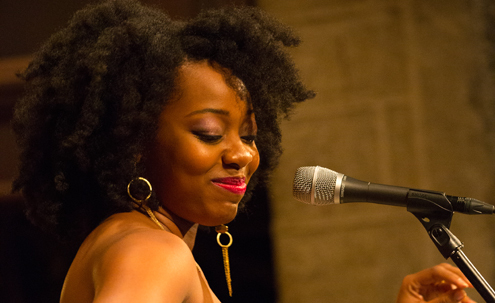 Inspired by Sarah Vaughn, Charenee Wade began singing jazz at the age of twelve. With a powerful, soulful, elegant voice, she has grown to become a critically acclaimed vocalist, composer and educator, and has been featured in settings from jazz trio to big band to symphony orchestra. Wade tours extensively both in the U.S. and worldwide. Her domestic engagements have included appearances at the Apollo Theater, the New Orleans Jazz and Heritage Festival, Savannah Music Festival, Jazz at Lincoln Center and abroad at Festival de Riou, the Montreux Jazz Festival, and recently in Russia. 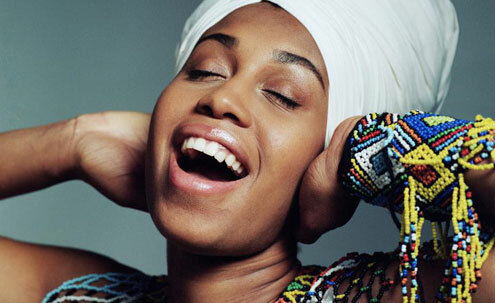 Her musicianship is sought after by many of her peers and her own debut recording Love Walked In, was released in 2010. Her next recording will be released in spring 2015. 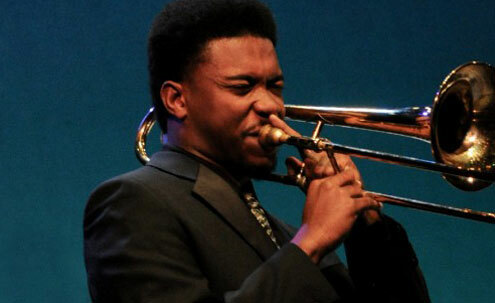 Trombonist Corey Wilcox hails from Jacksonville, Florida and is the son of famed jazz trombonist Wycliffe Gordon. Corey Wilcox first picked up the trombone at the age 13 and made the Florida Allstate Jazz Band first chair for the last three years of his high school career of attending the Douglas Anderson School of the Arts (right before he attended Oberlin). 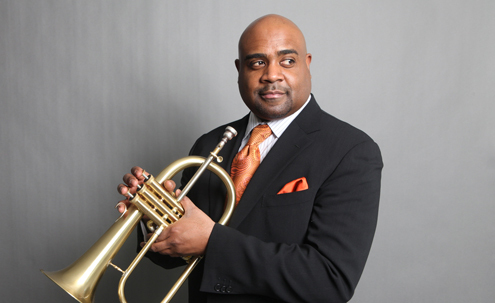 Corey has recently joined and recorded with Marcus Roberts Modern Jazz Generation Big Band, performed at the Swing Central of 2015, and gave out a trombone studio/ jazz clinic master class at the University of North Carolina as a guest artist. 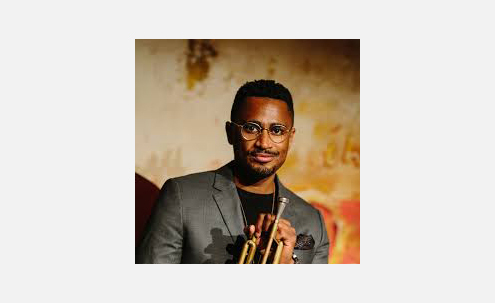 Corey has performed a number of shows at Jazz at Lincoln Center's Dizzy’s Club Coca-Cola with such jazz greats as Wycliffe Gordon, Ron Westray , Eric Reed, Marcus Roberts, Stephen Riley, Etienne Charles, Chris Pattishall, Michael Mwenso and many others. He has recently released his first CD as a soloist and leader. 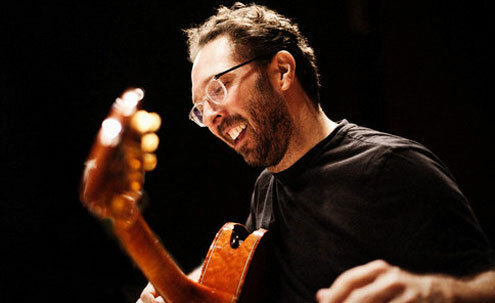 Guitarist and composer Anthony Wilson is known for a body of work that moves fluidly across genres. The son of legendary bandleader Gerald Wilson, his musical lineage has deeply influenced his creative trajectory. His first album, Anthony Wilson, was nominated for a Grammy Award. 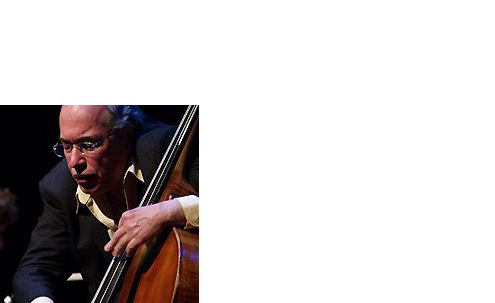 An inventive soloist and sensitive accompanist, he has been a core member of Diana Krall’s quartet since 2001. 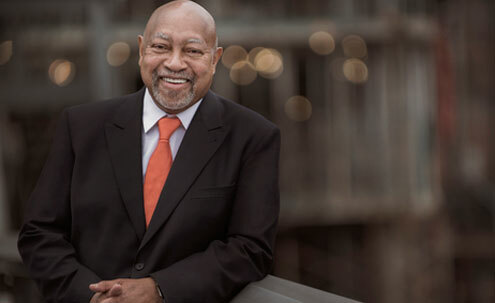 Over the past two decades, Wilson has joined a diverse roster of jazz masters on their recordings and performances, including Mose Allison, Bobby Hutcherson, Madeleine Peyroux, Al Jarreau, and Bennie Wallace. And while his footing is firmly rooted in the jazz idiom, Wilson pivots with ease into other genres, having contributed his instrumental texture and improvisational authority to albums by pop music legends Paul McCartney, Willie Nelson, Leon Russell, Aaron Neville, and Barbra Streisand. 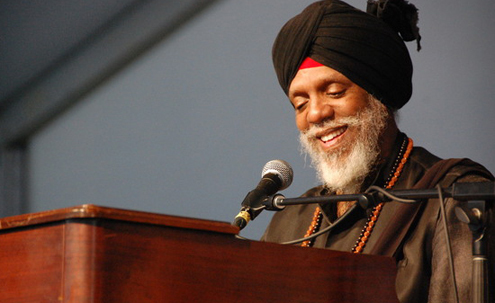 Wilson was awarded the Thelonious Monk Institute International Composers’ Award in 1995. He has also received commissions from Jazz at Lincoln Center, the Los Angeles Philharmonic Association, the International Association of Jazz Education, and the Henry Mancini Institute. In 2018, he was selected as a MacDowell Colony fellow. David Wong was born and raised in New York City. In 2004, he graduated from the Juilliard School in classical music. 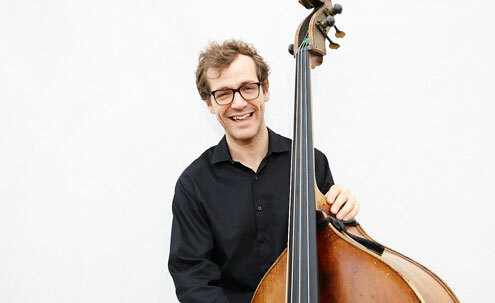 He has studied classical bass with Orin O'Brien of the New York Philharmonic, and jazz bass with Ron Carter, Ben Wolfe, and John Clayton. 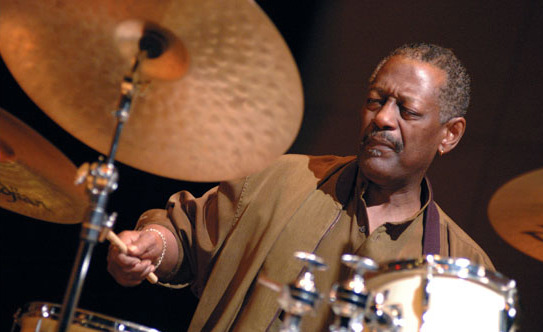 He is currently a member of Roy Haynes' Fountain of Youth band, touring throughout the United States, Europe and Japan, as well as bassist with the “Heath Brothers” quartet,, led by jazz legends Jimmy and Albert "Tootie" Heath. David has an impressive discography for a player only in his first decade of professional playing.